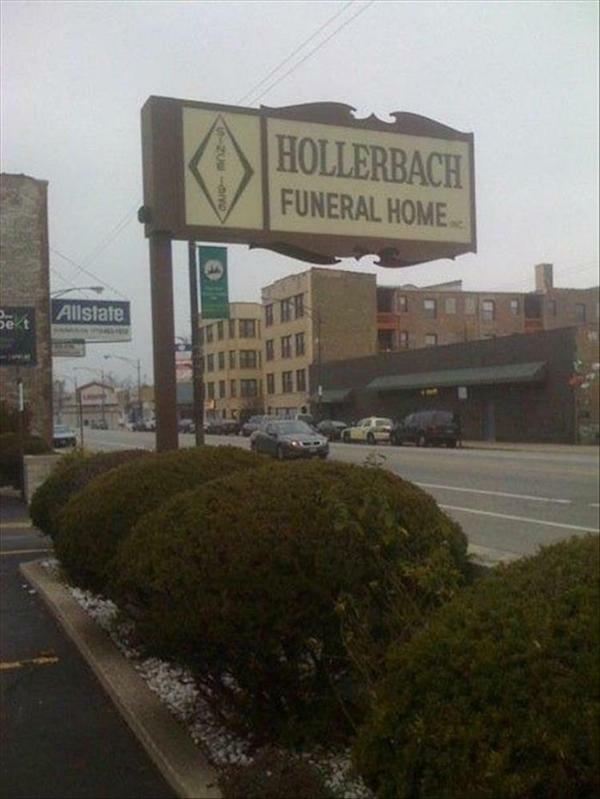 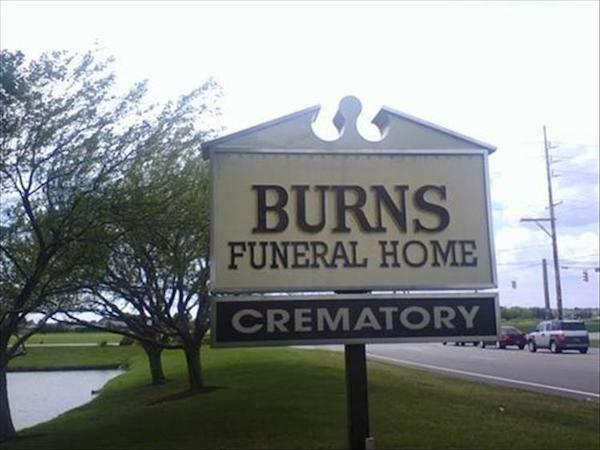 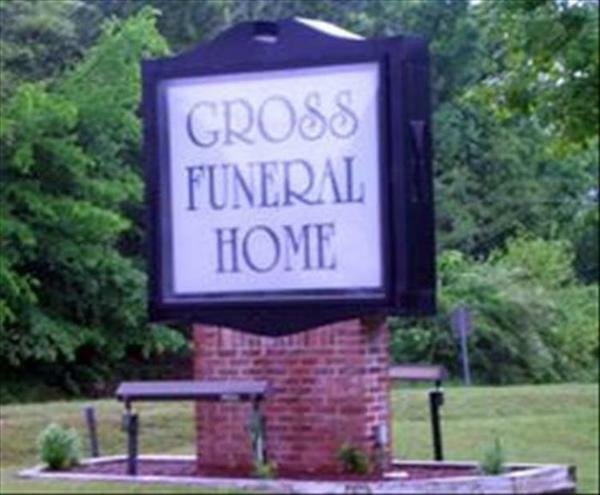 When you visit funeral homes you’re already in a pretty bad state. 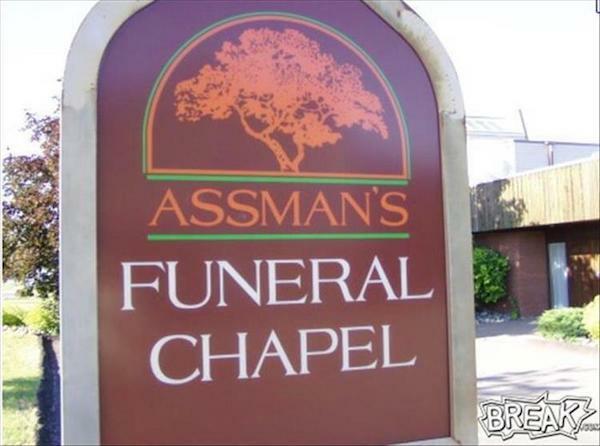 Why make it worse by going to one with an ironic name? 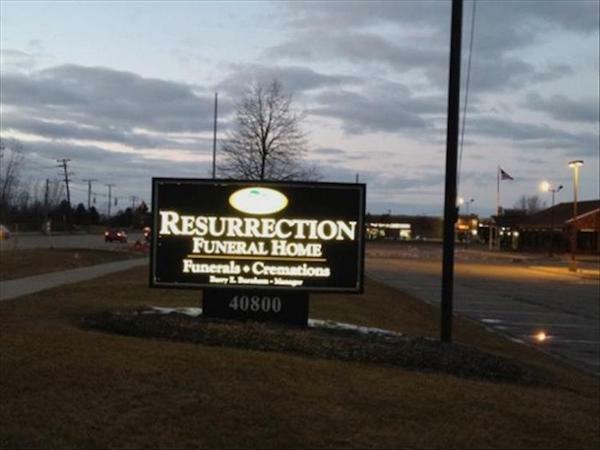 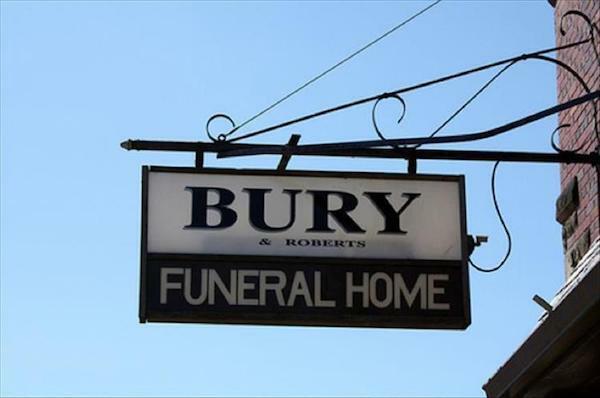 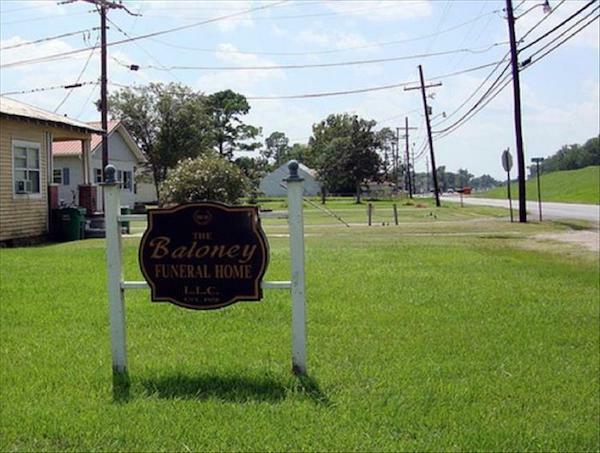 Like seriously, funeral director guy, you don’t have to name it after yourself. 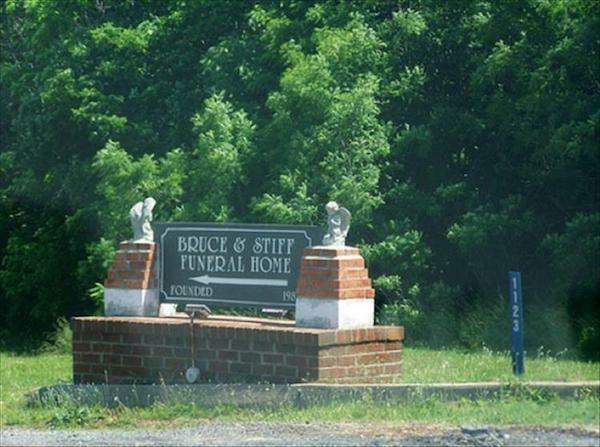 Or, if you must, just change your last name. 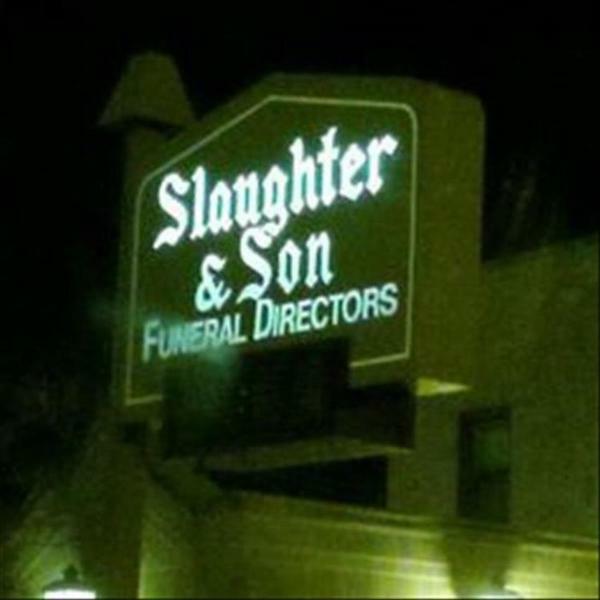 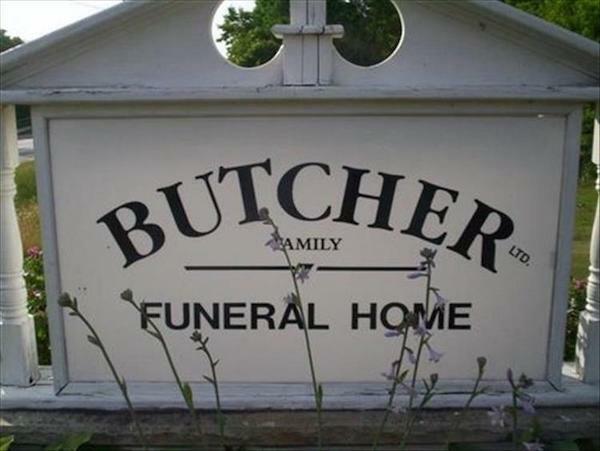 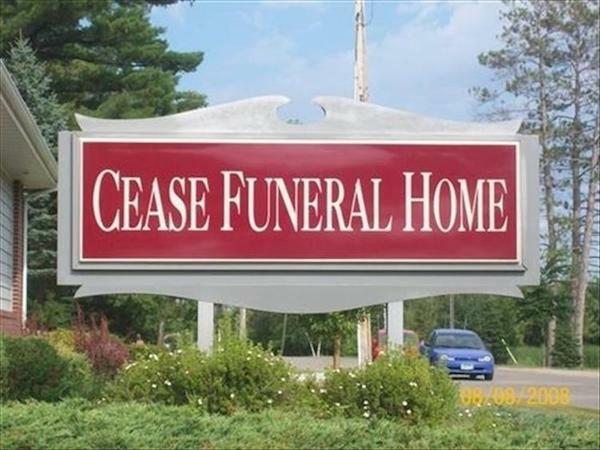 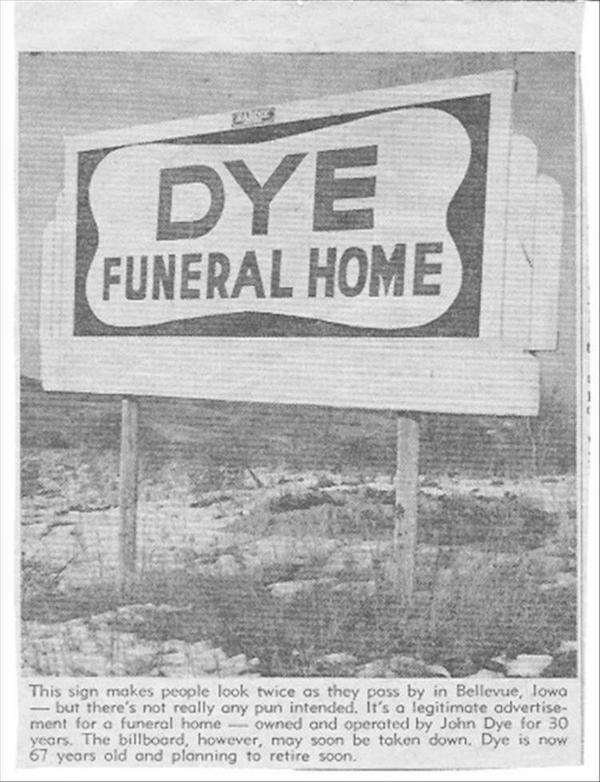 What are the odds a guy with the name “Slaughter” would end up owning funeral homes? 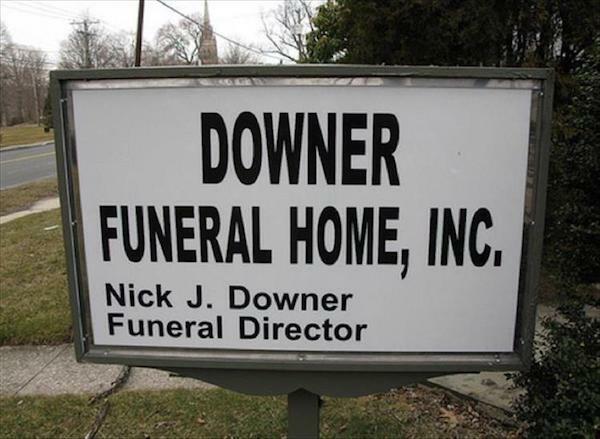 Why not literally any other profession that wouldn’t make you do irony with your name? 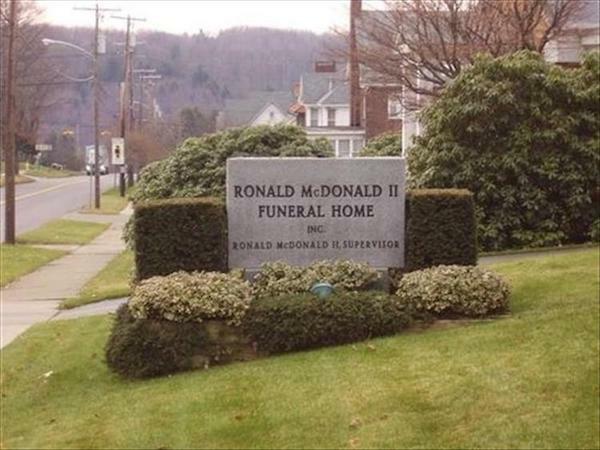 Probably don’t become a doctor either, though.